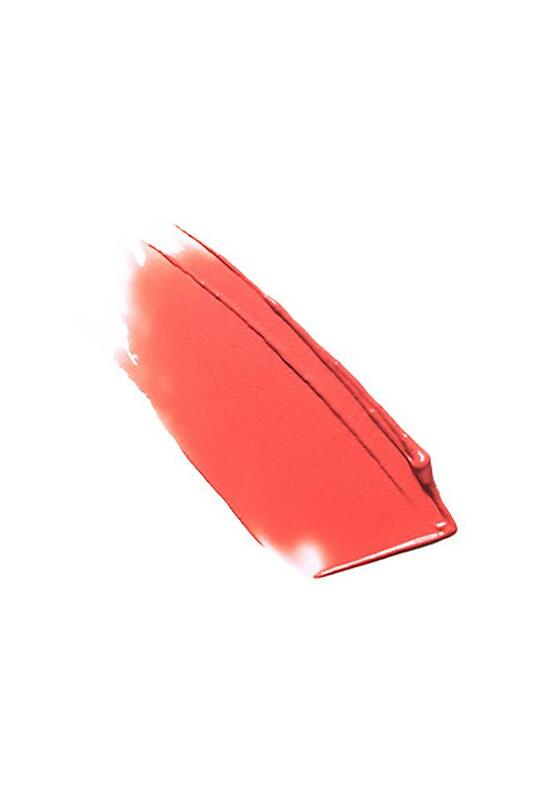 Consider getting this lipstick to fashion up your pout. Replete with pomegranate and mango power oils, this lip makeup nourishes the lips while making them look fuller and vibrant. 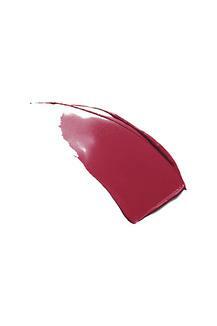 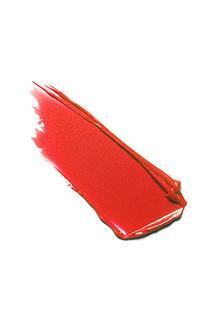 With its rich moisture, it also imparts high opacity, which renders it all the more fetching. 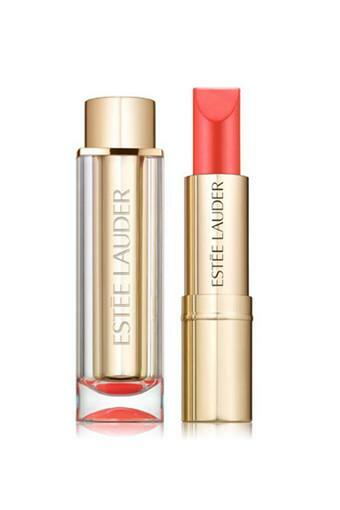 Give your collection of lip makeup a fresh new lease of life by adding this lipstick from the coveted brand, Estee Lauder.